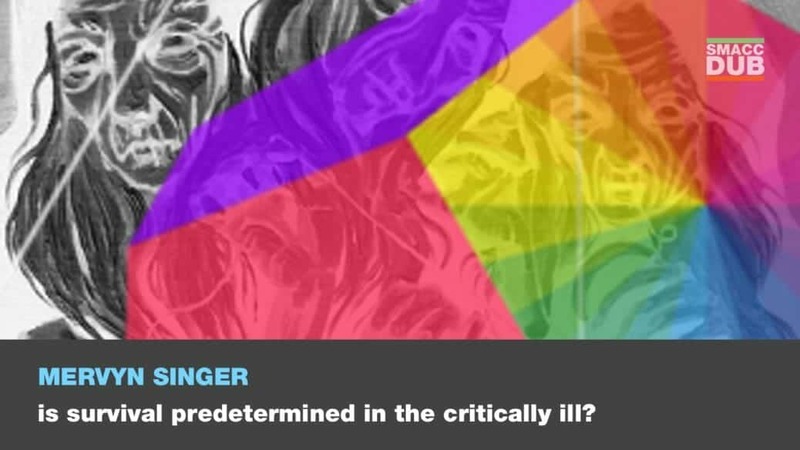 Multiple biomarkers – physiological, biochemical, biological – can prognosticate early in critical illness, even in the ED. This implies the die is already cast (literally as well as figuratively) so we are simply prolonging death is those predetermined to die. We thus need to adopt a completely different strategy for such patients. This also applies to trial design, especially where survival is the endpoint.